Earlier today media , fans , friends & family of Golden Globe Award winning superstar actress Taraji P. Henson came out to support her on her special day. 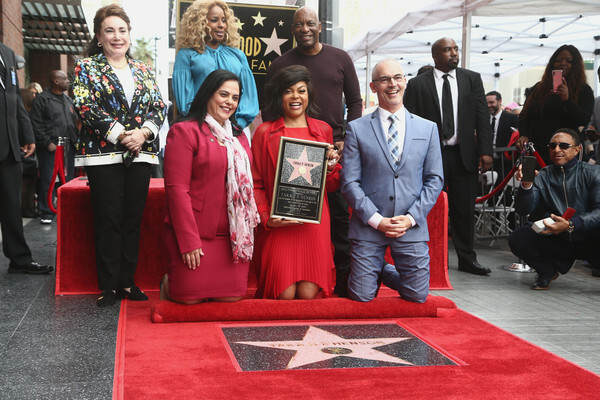 Today the breakout star received her own star on the Hollywood Walk Of Fame which is well deserved. 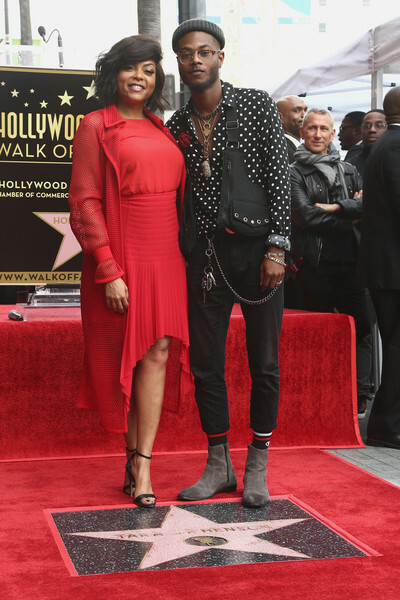 The DMV native brought a huge crowd of supporters out in Hollywood as they cheered on the actress as she received the well deserved honor presented by her peers and friends including Mary J Blige , Will Packer & John Singleton. Other notable guest in attendance included son Marcell Johnson , fiance Kelvin Hayden and her mother Bernice Gordon. Check out pics & footage from the special ceremony below.